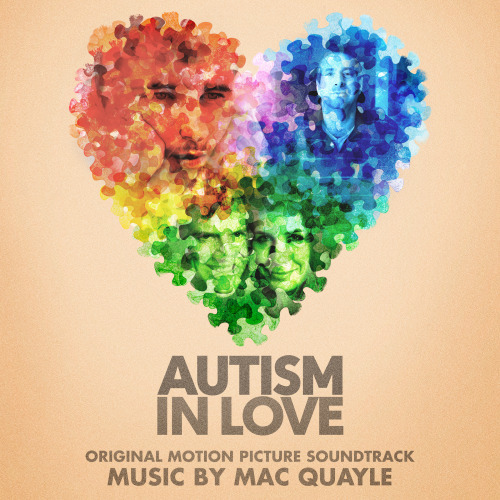 Lakeshore Records To Release the AUTISM IN LOVE – Original Motion Picture Soundtrack Available Digitally on June 10th. AUTISM IN LOV is a feature length documentary that explores the lives of four autistic adults as they pursue and manage romantic relationships. Autism is a neurological disorder characterized by impaired social interactions and communication, and often restricted by repetitive behavior. It typically reveals itself in the first three years of a child’s development and can be highly variable in it’s symptoms. The manifestations of autism affect everyone a little differently. The spectrum ranges from individuals with severe impairments – who may be silent, mentally disabled, and locked into hand flapping and rocking – to high functioning individuals who may have active but distinctly odd social approaches, narrowly focused interests, and verbose, pedantic communication. In recent years, the rate of autism spectrum disorder diagnosis has increased at an alarming rate making some question whether an epidemic is imminent. Is autism an unfortunate bi-product of modern immunizations, dietary shifts or genetic mutations? Or, has increased awareness and knowledge caused this rapid increase in diagnosis? Regardless of this disorder’s origin, what is seldom found are stories about what happens once children who have been diagnosed grow up; what happens after the sleepless nights, years of therapies, special schooling and exhaustive treatments? What happens when children with autism become adults with autism and want to have lives of their own? Unfortunately, when it comes to romantic relationships, people with autism have a distinct disadvantage. Being plagued by this developmental disorder jeopardizes the core characteristics of a relationship – communication and social interaction. Ostensibly it seems that some may never truly experience romantic love, or at least love by a typical definition. However, we know this to be false. We have innumerable instances of people with autism falling in love and having meaningful romantic relationships. AUTISM IN LOVE has captured those yet unexplored experiences. We’ve harnessed the power of cinema to reveal the truths of this otherwise marginalized community, and we’re presenting a personal and critical perspective on the most important aspect of the human condition… love. Audiences worldwide have been captivated by the unique musical stylings of EMMY and GRAMMY nominated composer, Mac Quayle. Mac’s music was most recently heard in FX’s record-breaking The People v. O.J. Simpson, starring John Travolta and Sarah Paulson, which was celebrated by critics and audiences alike. Mac received his first EMMY nomination for FX’s hit series, American Horror Story: Freak Show, starring Jessica Lange, Kathy Bates and Angela Bassett. Quayle has written music for over 40 films and television shows, and has accumulated a long list of credits as a music producer, dance re-mixer and multi-instrumentalist. As a composer, Mac’s haunting music provided the signature sound for American Horror Story: Hotel, starring Lady Gaga and Matt Bomer, as well as Fox’s Scream Queens, starring Emma Roberts and Jamie Lee Curtis. Mac also scored the music to USA Network’s Golden Globe winning suspense-thriller Mr. Robot, starring Christian Slater and Rami Malek. 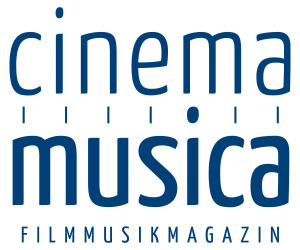 In addition to Mac’s television work, he has also composed music for a diverse list of feature films and documentaries. His music for the documentary “Autism in Love” premiered at the 2015 Tribeca Film Festival, and indie thriller LA Slasher, starring Mischa Barton premiered at the New York City International Film Festival. 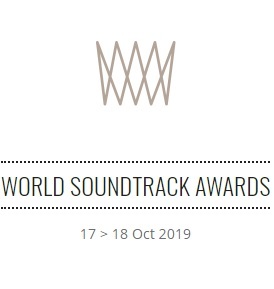 Mac’s music as an additional composer for Cliff Martinez can also be heard in HBO’s EMMY-winning The Normal Heart, Film District’s Critic’s Choice Award-winning Drive, Warner Bros.’ Contagion and A24’s Spring Breakers. In 2013, Mac was chosen as one of only six composers to participate in Sundance’s Music and Sound Design Lab at Skywalker Ranch.As a producer, re-mixer and keyboardist, Mac has worked on over 300 releases, 40 #1 Billboard Dance hits, and earned a GRAMMY nomination for producing Donna Summer’s “I Will Go with You.” Quayle has been awarded numerous Gold and Platinum records, as well as worked with some of the biggest names in the music business. Mac has created music for Madonna, Whitney Houston, Depeche Mode, Britney Spears, Elvis Presley, Annie Lennox, New Order, Beyonce and Sting, to name a few. When asked about his career highlights, Mac responded, “I have been very fortunate to work with so many talented people over the years. However, there is one special moment that stands out for me: Playing ping pong with Peter Gabriel at Real World Studios.” Mac lives, works and plays ping pong in the mountains near Los Angeles.